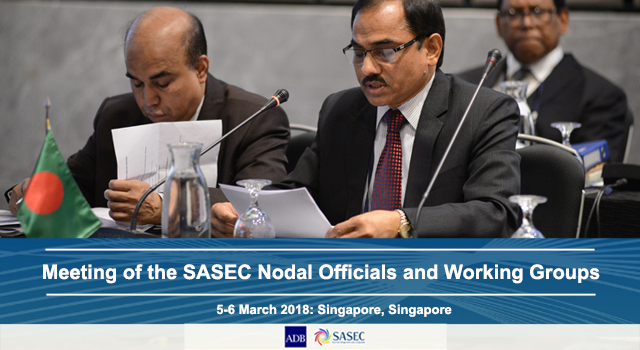 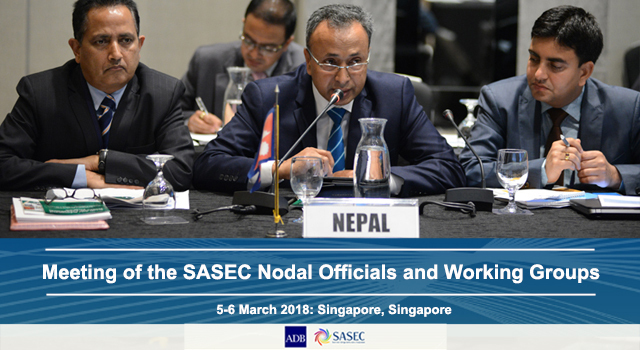 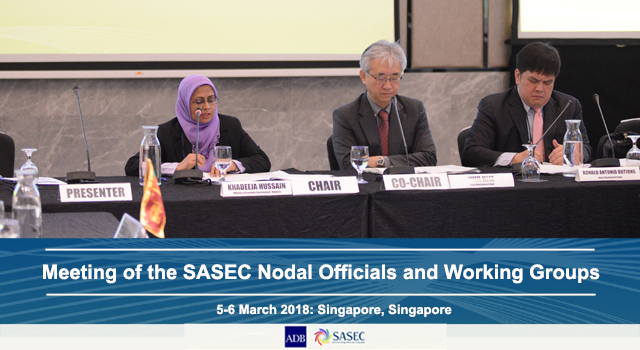 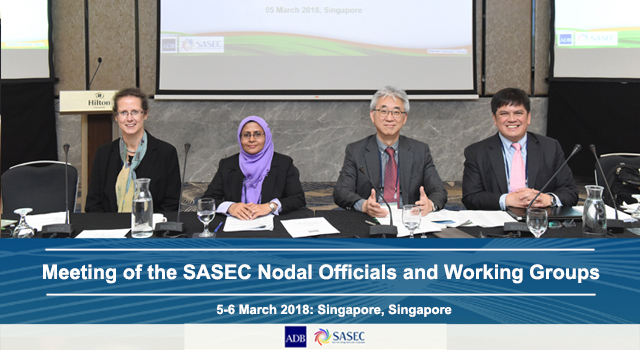 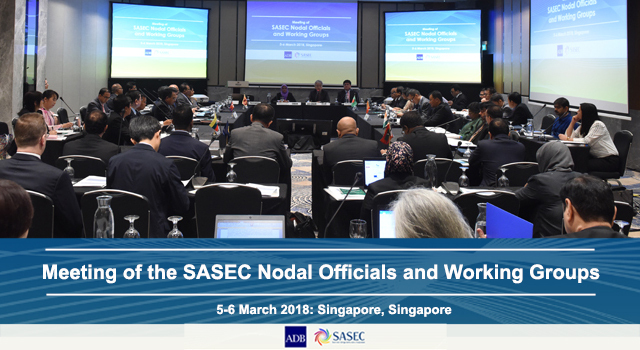 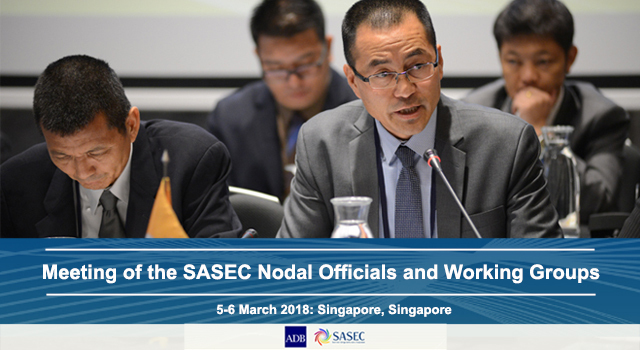 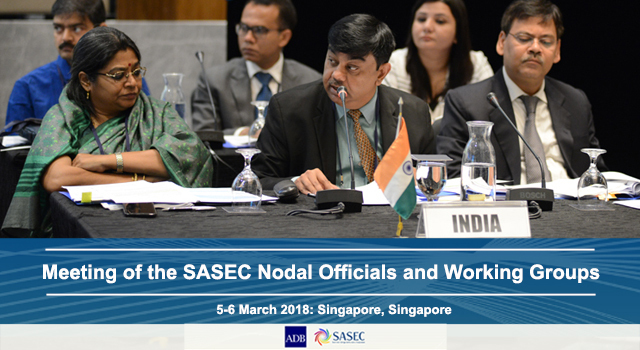 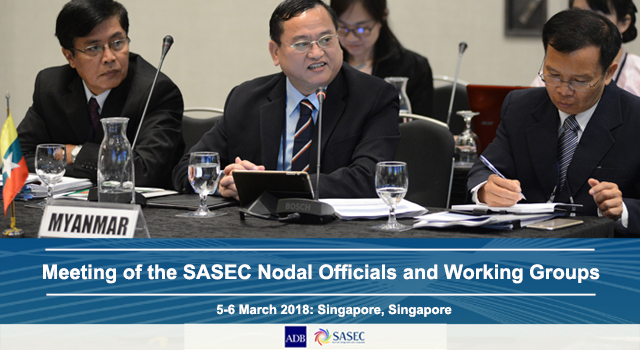 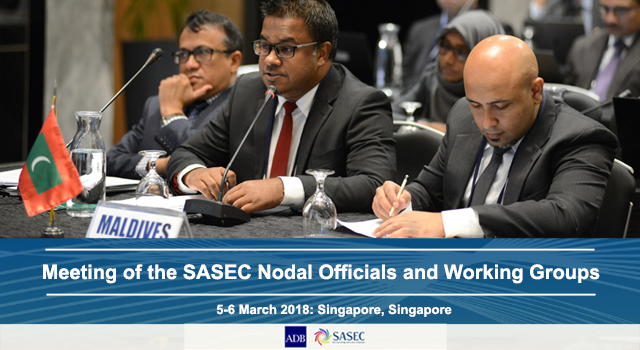 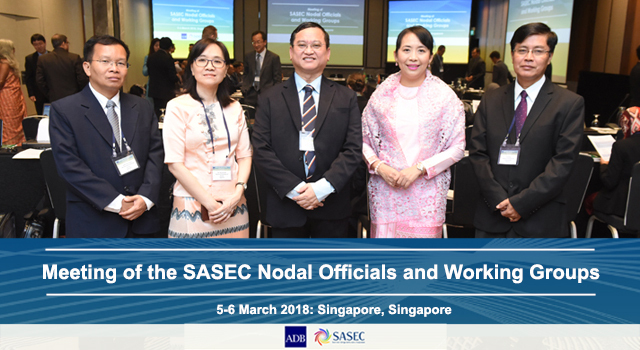 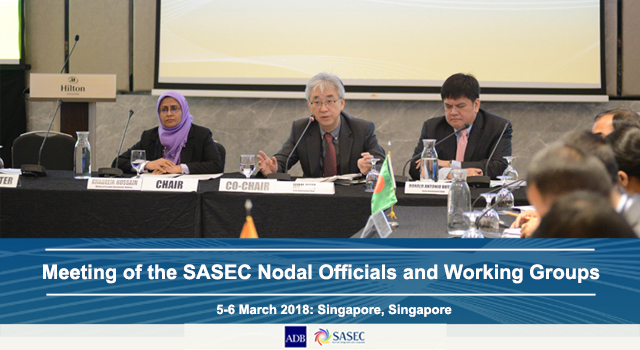 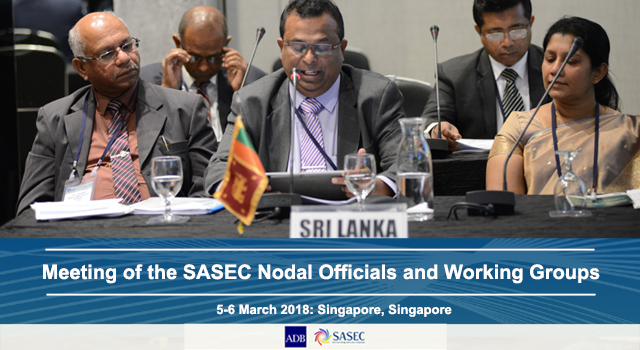 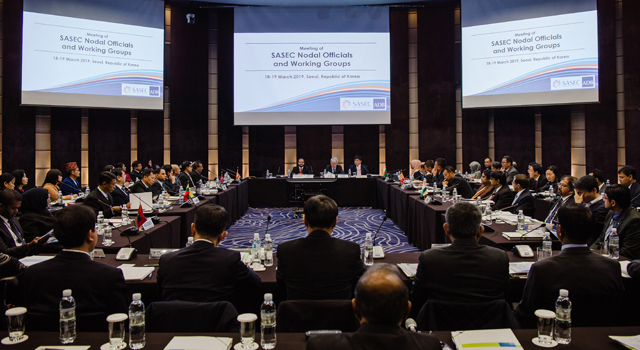 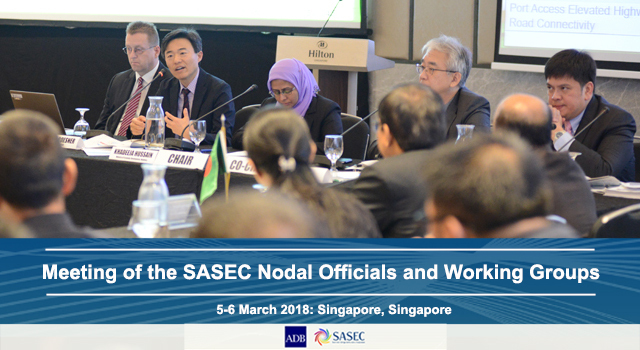 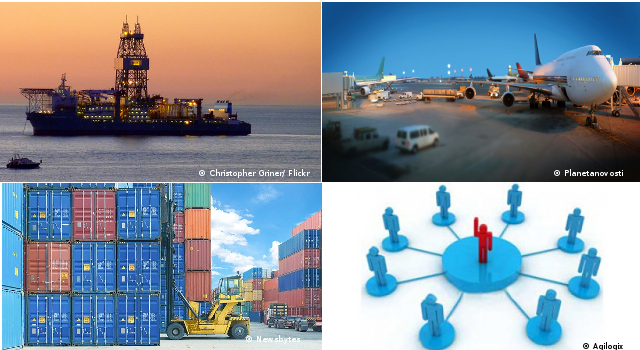 The Meeting of the SASEC Nodal Officials and Working Groups for Transport and Trade Facilitation was held on 5-6 March 2018 in Singapore to (i) review progress of ongoing SASEC projects in transport and trade facilitation; (ii) review progress of flagship initiatives under the SASEC Vision document; and (iii) discuss the study on integration of Myanmar into SASEC. 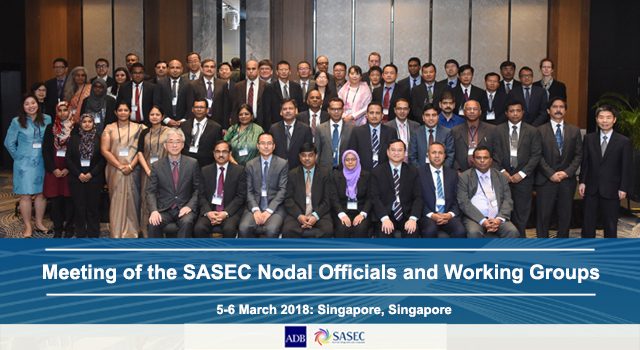 Confirmed the ADB SASEC investment pipeline for 2018-2020, which consists of 26 projects in transport, trade facilitation, energy, and economic corridor development with a total loan/grant amount of $5 billion. 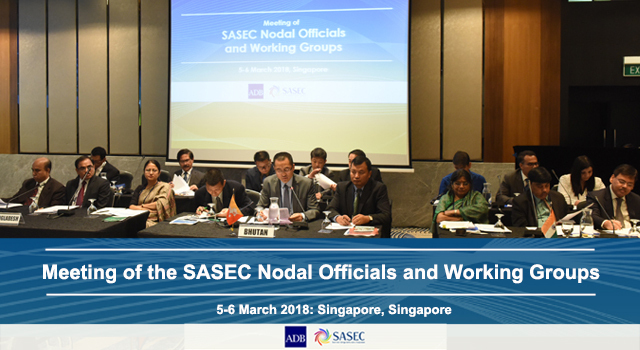 The Meeting was co-chaired by Ms. Khadeeja Hussain, Deputy Minister, Ministry of Economic Development, Government of Maldives, and Mr. Hun Kim, Director General, South Asia Department, Asian Development Bank (ADB). 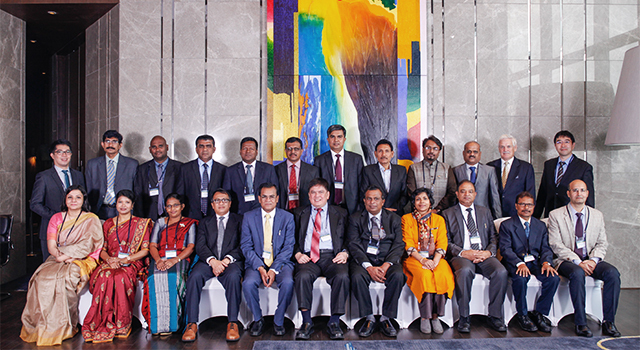 Senior officials from the Governments of Bangladesh, Bhutan, India, Maldives, Myanmar, Nepal, and Sri Lanka – mostly led by Secretaries and Joint Secretaries – and ADB staff and consultants participated in the meeting.